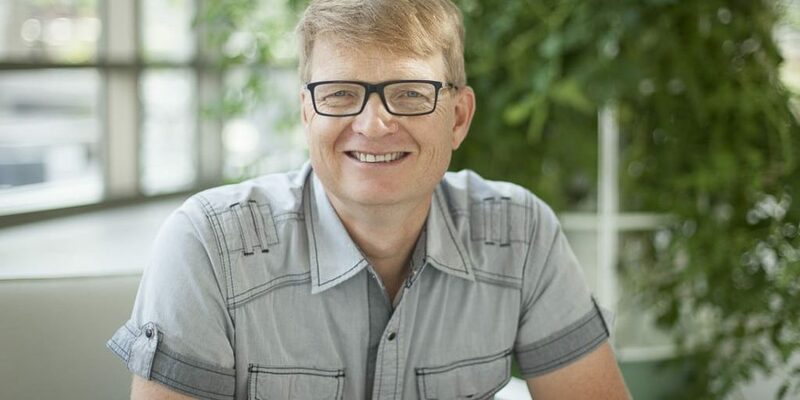 I want to thank Carey Nieuwhof for creating the opportunity to connect with him on his podcast this past week. It was a blast to get to know him better! Carey does so much for church leaders around the world — I’m grateful he’s on the team! Subscribe to Carey’s blog and podcast! Carey’s blog is easily in my top three blogs from church leaders anywhere. He consistently provides insightful and practical principles, ideas and resources. Do yourself a favor and check out Carey’s blog here,the podcast here, and on Twitter. Leadership is influence. It’s easy for any leader to try to make influence mechanical or about a title or about a function, but leadership is more relational and organic. It’s more art than science. It’s not stratified. Your influence is always increasing or decreasing. It never stays the same. Leaders are agents of change. The local church can be a place where nothing changes, doing the same things with the same people over and over again. A passion for progress is essential, and that just doesn’t happen without change. Encouragement is 51% of leadership. It sounds simple, but you have to define encouragement. We often think of encouragement as something soft, but if you are a leader who’s truly an encourager, people will migrate to you. They want to be around you because you help them live a better life. Attitude will make you or break you. It’s a choice that can take you to the top. Even people with great attitudes can slip into a “sour mode.” When you work hard, and you carry a heavy load, your perspective can become skewed. The way out is to make a conscious decision to see life from a brighter viewpoint. Attitude is a decision. People don’t care how much you know until they know how much you care. Some leaders make mentorship too complicated. Mentoring isn’t about a complex program; it’s about paying attention and offering the right word to the right person at the right moment. How you make an impact has less to do with what you know, and more about how you relate to someone. Why did I choose to be an Executive Pastor? The bottom line is stewardship. Using simple math (these numbers are just an illustration) I could have been a Senior Pastor of a church of a 1,000 or an XP of 10,000 or 20,000. It’s all about answering how can I have the greatest Kingdom impact. Our relationship dynamic is like Lewis & Clark. We’re exploring “off the map” together! We often joke because we have a “no plan b” vision. We are all in!! Our staff culture is steeped in spiritual intensity and leadership development. The relationship between a senior pastor and executive pastor has to lead with complete trust, respect of each other’s differences and personalities, and clear expectations. Is leadership overblown or a buzzword? It can be overblown. Leadership just for the sake of leadership is of little value, but absolutely necessary to advance the Kingdom of God! The Bible is loaded with leadership. Any Kingdom-worthy vision cannot be done by one person alone. A great vision requires more and better leaders. Leadership development is required to raise up those new leaders. Leadership is what’s going to allow your church to fulfill God’s intended potential. Very large churches are sometimes accused of being shallow. There is certainly truth to that potential, but I have found that many of the driving characteristics that allowed a church to become 2,000 or more people, or 10,000 or more, include a discipline and depth that brings much integrity to their ministry. In fact, perhaps not reaching people is shallow! Making the tough call. Most churches are one tough call away from a breakthrough. Pray more. That’s power, the source, and life change. You can’t pray too much. Next PostYoung Leaders – Train or Control?